With Europe on our doorstep there is no excuse not to go exploring. Just because rent is 80% of your salary doesn’t mean you can’t live your best summer, soaking up some sun, historical sights and . First things first you’ll need to get there. I’ve flown to Rome three times with EasyJet, and between February and March you can find one way tickets for less than £35. I even once managed to bag one for £6.50 – which is less than the price you pay for a day travel card around London! Nothing to be mad at there. Entry to tourist attractions in Rome can soon add up. If you’re going to spend money you want to see as much as possible, for as long as possible, and for the least amount of cash. No doubt the best bang for your European buck is a ticket to the Colosseum, Roman Forum and Palatine Hill. This low-cost ticket comes as a 2 day pass so you can come and go as you please. As the queue can be an hour+ at the Colosseum, vendors will try and flog ‘skip the queue’ tickets for a higher price, but you don’t need this. Instead, walk 10 minutes around the corner to The Palatine Hill entrance, where you can walk right into the ticket office = no queuing = winning. Book online in advance for £15 – £7.50 a day. Another great attraction where you get something for nothing is the Pantheon. It is completely free to enter, and if you arrive around mid-afternoon you can usually just slide on in. 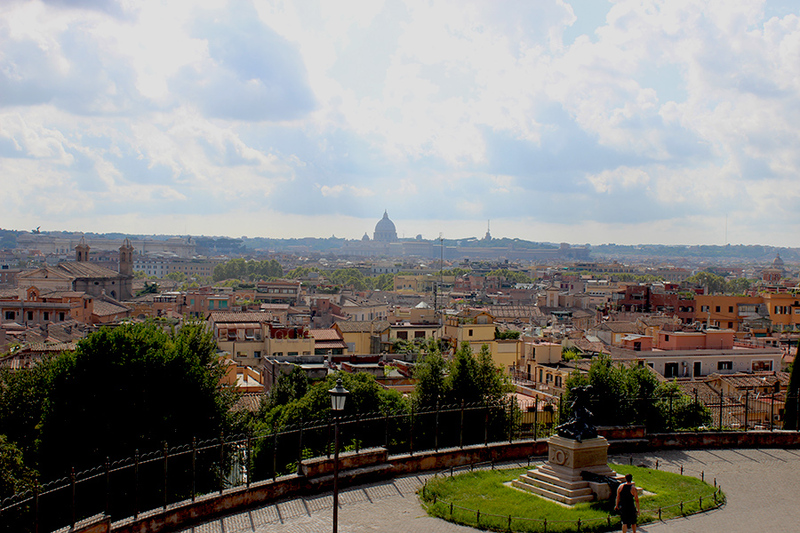 A great morning or afternoon in Rome can be spent at the Borghese gardens, which, again, are completely free to enter. It is the place to go for views of the city. Just don’t forget to stock up on water before you go as it’s an uphill walk and on a hawt Italian day that is no fun to do with dehydration. Before you skip over this one, stay with me. Bridges in Rome aren’t like the utilitarian concrete bridges we see all over the UK. Roman bridges, particularly around the entrance to Vatican City (because duh, they’ve got €€€ to spend), look like they’ve been sculpted by nymphs from Michelangelo’s dream. You could easily spend a few leisurely hours wandering along the river following bridges and taking glorious #nofilter photos on route. Anyone currently hooked on upping their step count will love this one. Rome has a really good public transport system, and even though it’s not expensive, save yourself the €€ and walk. The road maps you pick up across the city can make it look deceptively large, instead explore by foot. Unless you are spectacularly geographically challenged, it should only take you a day or two of wandering to see all the main sights and get your bearings. Don’t waste your money on bottled water. At €2 a bottle this can quickly add up. Instead, there are literally dozens of cold public water fountains dotted around the city. For a city which can reach 40 degrees in peak summer this is a really smart move. You’ll typically see locals splashing their faces with the stuff as they walk by. Buy one bottle when you arrive and then refill as you go. 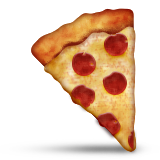 Eating out in Rome is easy if you’re on a low budget. 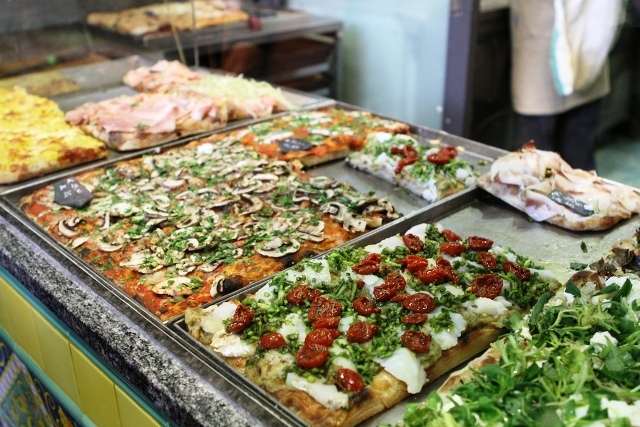 When you want to grab a bite to eat for lunch you will find stalls and street food spread across the city, serving pizza and stuffed flatbreads for less than €5 – try Pinsere (Via Flavia, 98). Take away food is fine in Rome as there are lots of fountains, steps and benches to perch on to enjoy the city as you enjoy lunch. Dinner is a bit trickier on a budget, but you will find some restaurants such as Pastificio (Via della Croce, 8), which serve a choice of two pasta dishes and a glass of wine for just €5. Can’t get fairer than that. 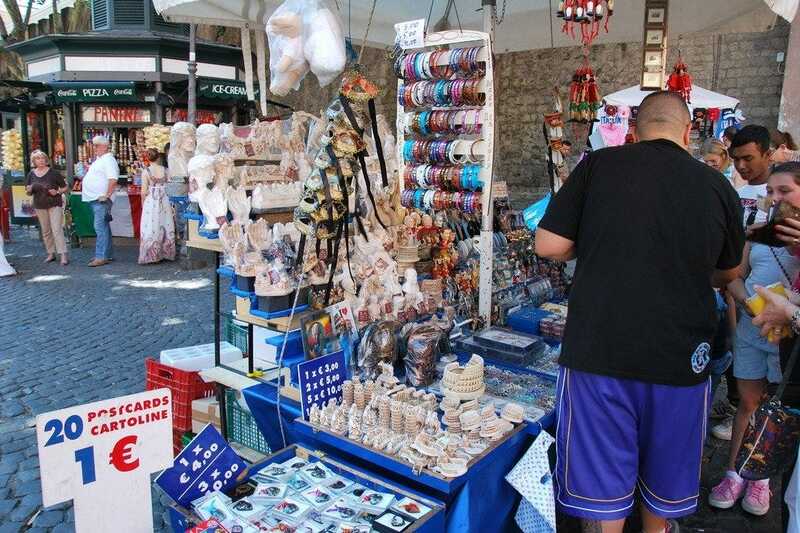 For the cheapest souvenirs in the city head to the street market to the left of Castel St Angelo. There is also a Library Café opposite where you can get a great Cappuccino for a meagre €1.50 – with the castle as the backdrop this café is one of the cities hidden gems.